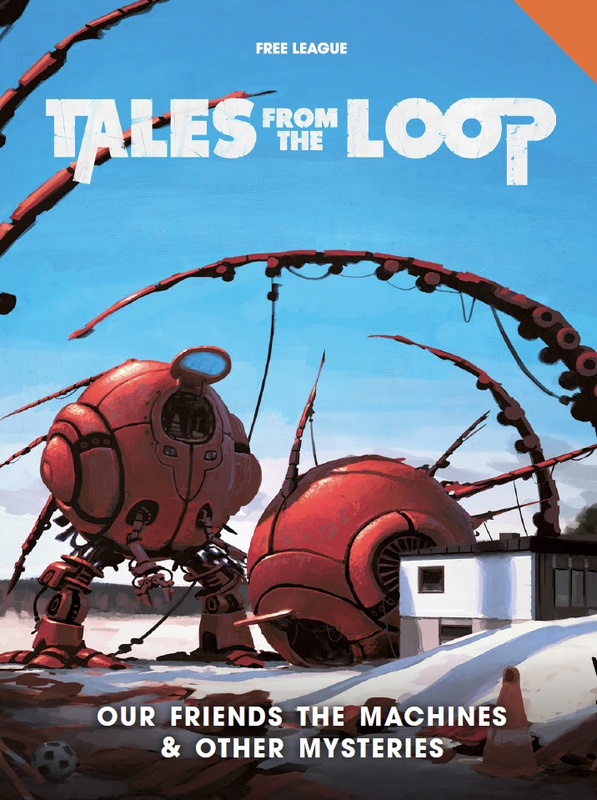 Today we’re really pleased to announce the release of Tales from the Loop: Our Friends the Machines and other Mysteries, the first campaign book for the award winning Tales from the Loop RPG, which scooped no less than five ENnies including Best Game, Best Setting, Best Writing, Best Internal Art and Product of the Year this year! 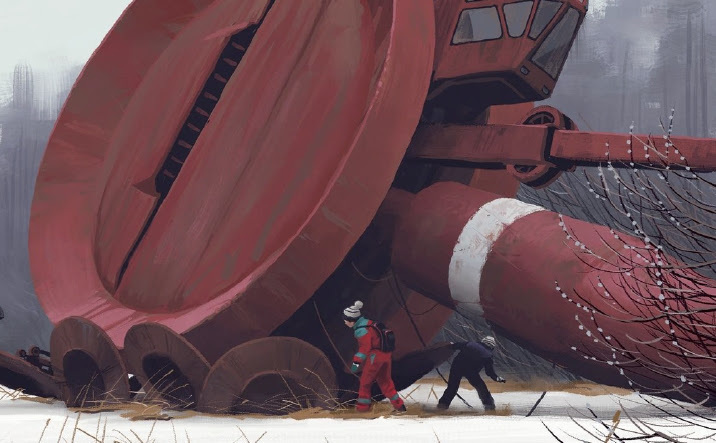 Our Friends The Machines is available now in print and PDF form on Modiphius.net and in PDF only on DriveThruRPG.com. You will also be able to buy Our Friends The Machines in your local store from February. Here’s the exciting details! 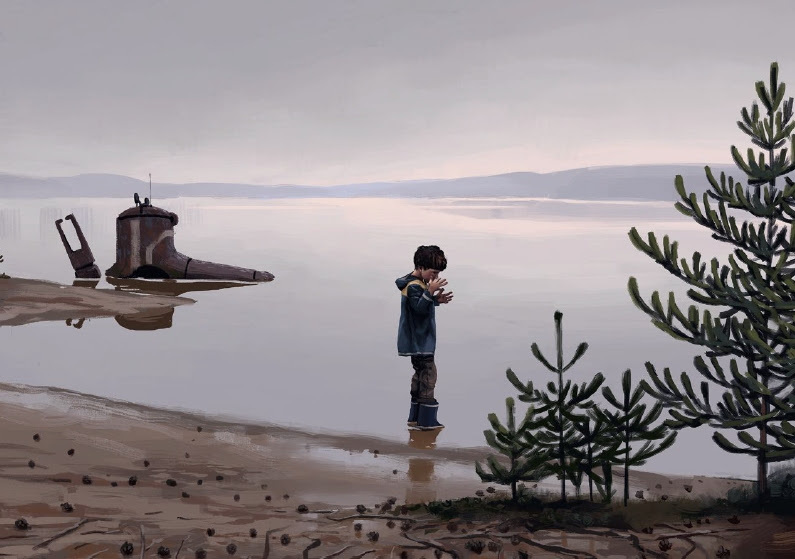 We hope you enjoy this latest adventure from this fantastic RPG universe and look out for more Tales from the Loop books and accessories, coming soon!